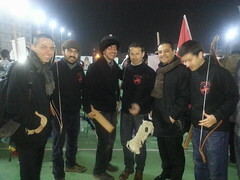 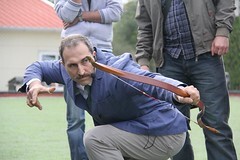 Tirendâz archers Murat Özveri, Adnan Akgün and Mehmet Gölhan were guests on a TV show called “Love for Sport” for the Turkish NTV Sport Channel. 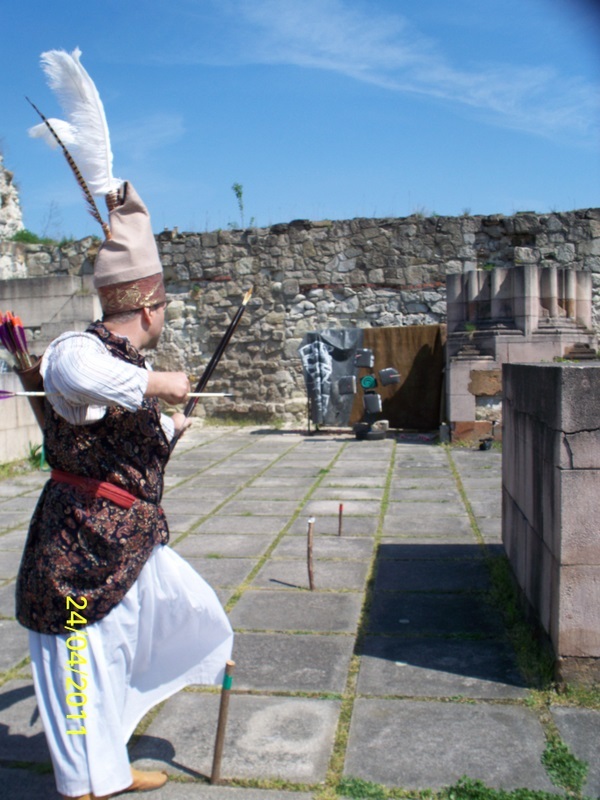 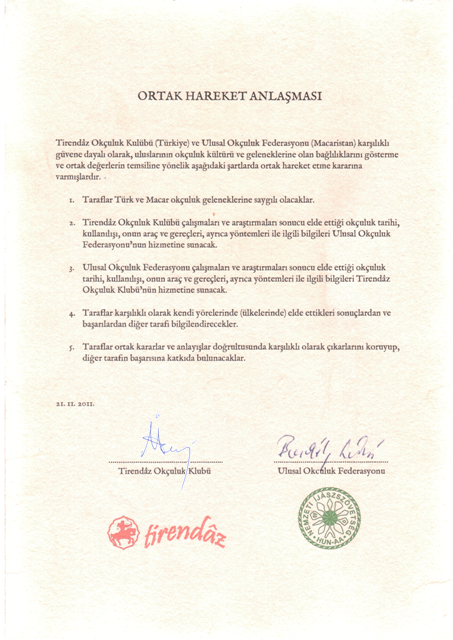 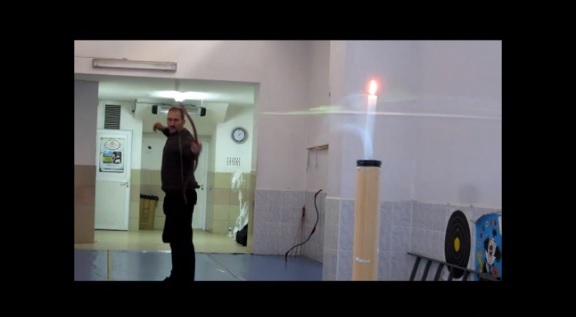 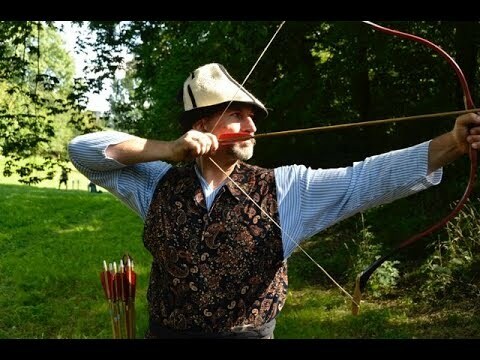 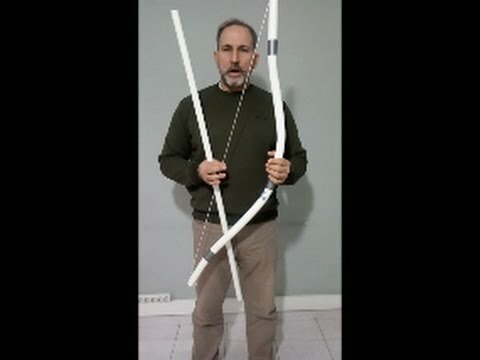 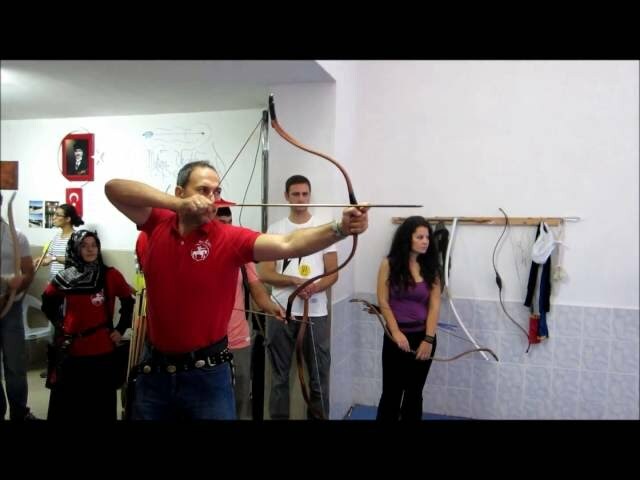 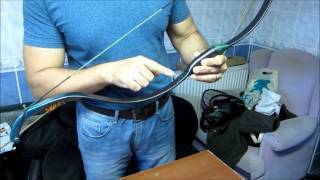 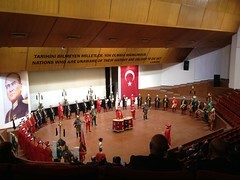 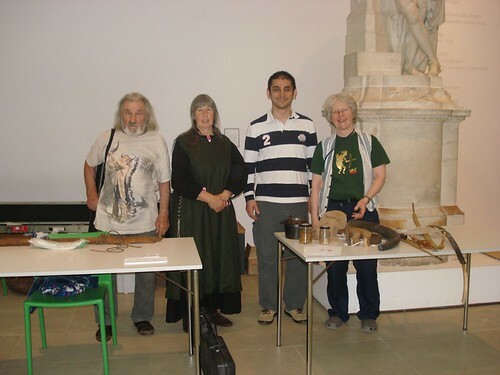 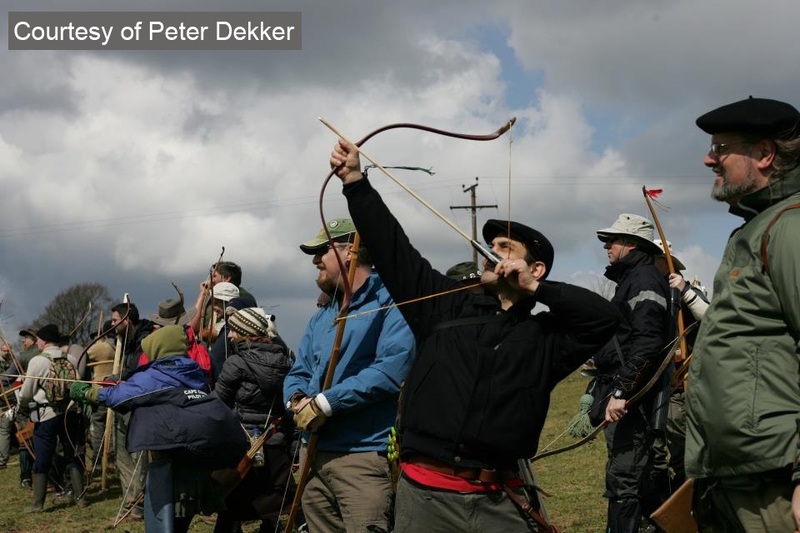 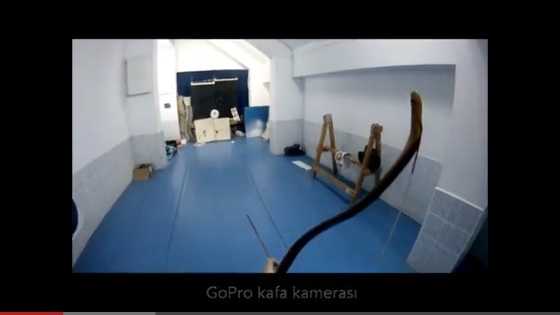 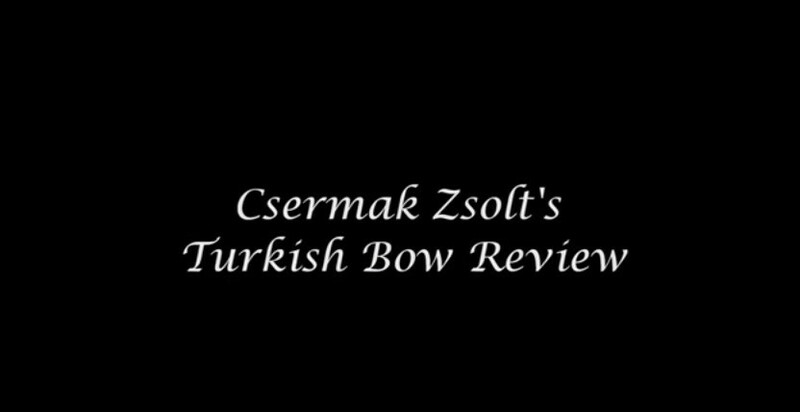 In the timeslot reserved for them, they addressed the audience regarding Turkish Traditional Archery as a sportive and cultural value as well as demonstrating shooting techniques. 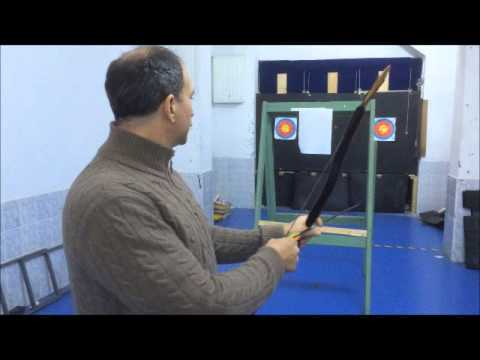 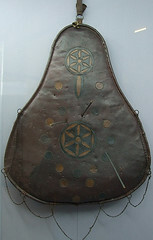 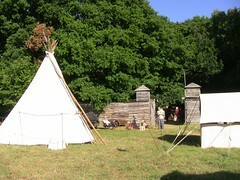 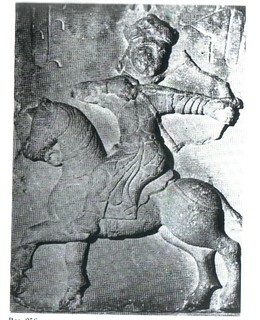 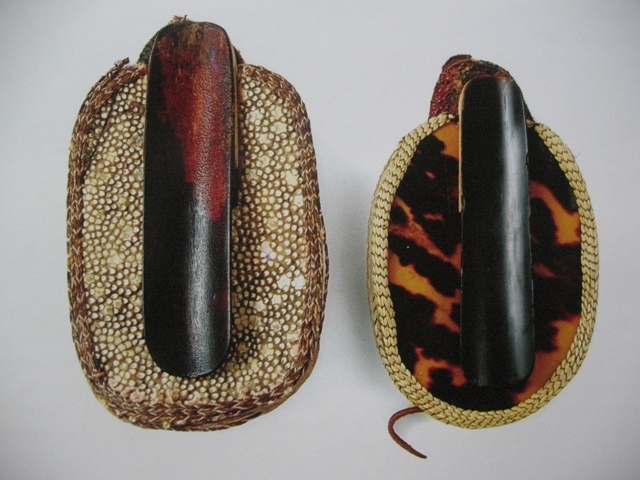 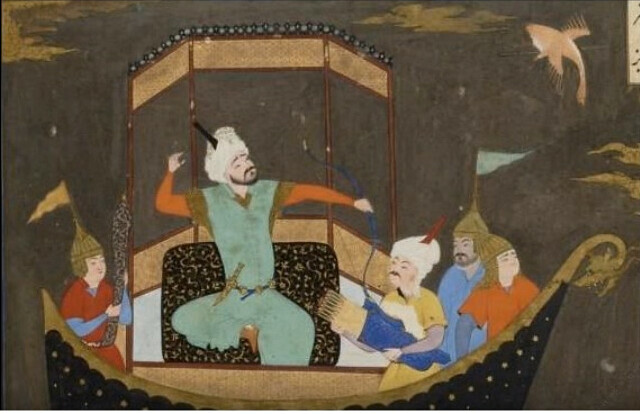 A traditional Ottoman target (puta) was used for the shooting demos.